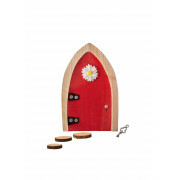 Unleash the magic in your home with this red arched door from The Irish Fairy Door Company. 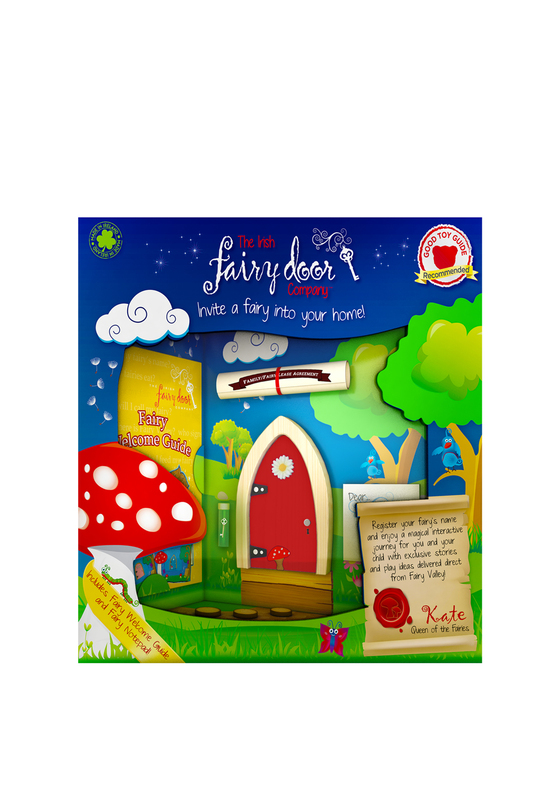 It includes a red arched door with a secret code so you can register your fairy name online and enjoy a magical interactive journey with exclusive stories and play ideas direct from Fairy Valley on a weekly basis. 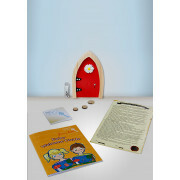 It also comes with a key in a bottle, a notepad for you fairy with a welcome guide and the family/fairy lease agreement which tells you all you need to know about setting your fairy into its human home. 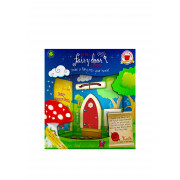 Believe the magic today and sprinkle some joy in your home.